Salem's first recreational pot shop, Alternative Therapies Group, is opening Saturday, and amid the excitement for some, neighboring Peabody has some concerns about traffic. Alternative Therapies Group in Salem, Massachusetts, will be allowed to sell recreational marijuana as soon as Saturday. Recreational marijuana customers will be required to make an appointment online for the time being, according to officials. 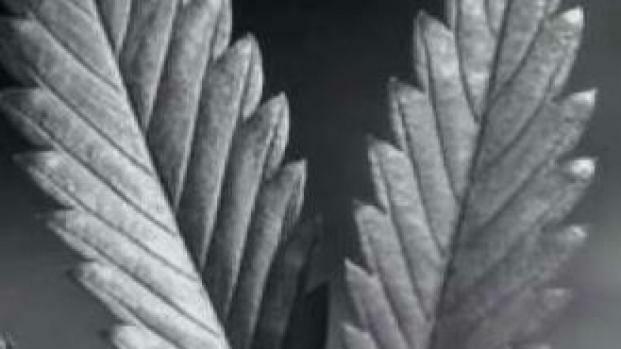 The Salem dispensary becomes the Bay State's third recreational marijuana shop. There's excitement in Salem, Massachusetts as the city prepares for Saturday's grand opening of its first recreational pot shop, but there's also some concern from nearby Peabody. If the long lines so far at the state’s other brand new recreational marijauna dispensaries are any indication, Peabody could be getting some unwanted overflow traffic from customers coming in from all over the Greater Boston area. 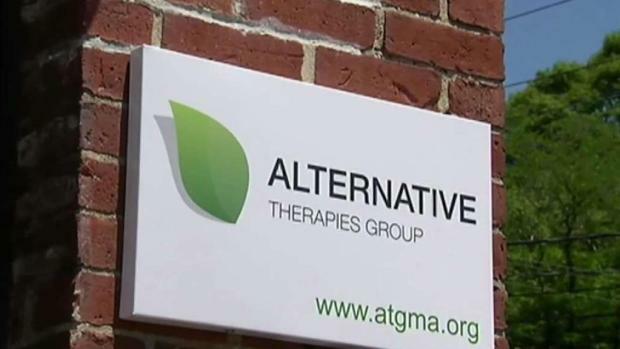 Alternative Therapies Group, Inc. (ATG), located on Grove Street, already sells medicinal cannabis. But to get to the store, many new customers are expected to take Peabody’s side roads. City Councilor James Moutsoulas says they’re mainly concerned about Walnut and Lowell streets getting backed up and they want to make sure the local economy isn’t disrupted, especially with the holiday shopping that is also expected this weekend. Eli Rosenberg reports from Salem, where the third recreational pot shop in Massachusetts is set to open this weekend. "We’re as prepared as we can be for the traffic that’s going to be coming in," Moutsoulas said. 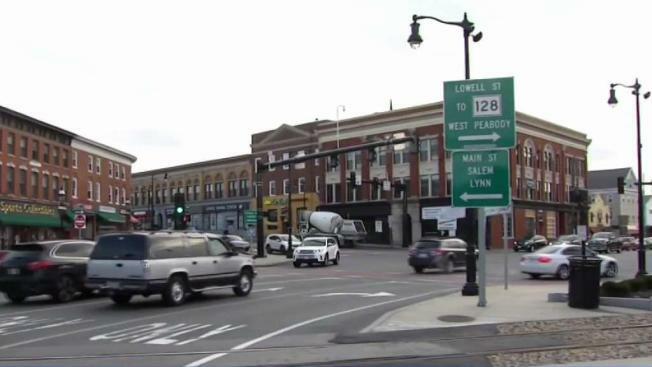 In response, Salem and Peabody police will be collaborating on extra traffic patrols and they’ve already added informational signs on what to do. Bill Skouras says the good news is that his community is used to dealing with the crush of people from Salem’s Halloween festivities during the entire month of October. "So that’s what the pot shop is going to be like for a week or two," Skouras said. What may ultimately reduce the traffic congestion, however, is that ATG will initially only be serving customers who make an appointment in advance. "Once people start getting used to it, comfortable with it, it’s going to ween its way down and get back to normal," Moutsoulas said. Massachusetts' third marijuana dispensary will open in Salem this weekend. The city will limit sales to customers who make reservations ahead of time. Peabody voted against recreational cannabis shops, but now Moutsoulas says if residents have to deal with Salem’s pot-related traffic anyway, it may end up back on the ballot. Moutsoulas says, "If this works out to be a good thing for the city of Salem and all the other communities that voted it in, Peabody will rethink this."